We’ve got Northern Nevada covered. With our second location in the Reno area, we’re taking convenience to a new level with an all-new drive-thru window (coming soon). 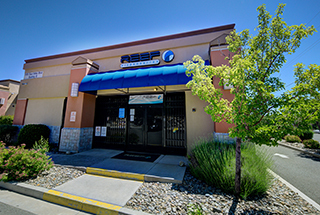 Conveniently located to bring you the quality and service you know from Reef.